The event is almost sold out. Please call the office for ticket availability. Ticket purchases guarantee a reserved seat and/or table. If you purchase individual tickets and would like to be seated with others, please call (715)726-9000 or email events@cvca.net with their names. Pull out your favorite cocktail attire and join us at the Heyde Center’s largest fundraising event of the year. 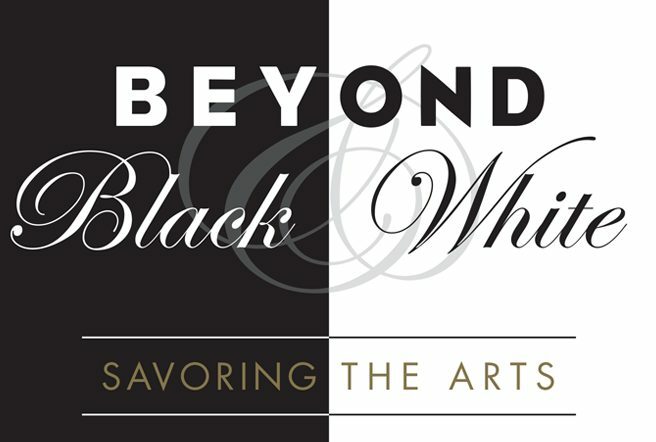 This year’s theme for Savoring the Arts is Beyond Black and White. The evening commences with a social hour and our first ever, Bartender Battle Royale at 5:00 p.m. (see details below). After the “gloves come off” enjoy a delicious sit-down dinner by Sweet Clarisse Catering, live entertainment by area youth, and an after-party dance to make this a night to remember! Tickets are limited so we strongly advise getting your tickets in advance as soon as possible! NEW to Savoring the Arts, local celebrity bartenders Mike Tzanakis, Loopy Kleich, Bill Bertrand, Wade Asher, Liz Seubert, and Darrin Senn will share their best cocktails and banter with the hopes of winning the crowd and the night. “Best Drink of the Night” and the “Most Popular Bartender” trophies – as well as bragging rights are at stake in this battle. A major portion of the Bartender Battle Royale takes place before the April 6th event with the celebrity bartenders competing to "pad their tip jars" as a way to raise money to contribute to the evening's total fundraising goal. Our bartenders are VERY competitive so be sure to select your favorite bartender HERE to help them WIN. This opens up the fundraising to any and all who would like to show their support for Heyde Center for the Arts and their community efforts to serve as a catalyst for artistic expression and education to enrich the Chippewa Valley and beyond! Event and table sponsorship opportunities are available to promote and recognize your business. We are expecting a sell-out crowd for this event so if you are interested in being a Table Sponsor $600 (table of eight), please reserve yours early. Individual tickets $75 per person. Supported in part by Fries Financial Group.